What was the best book I read in February? 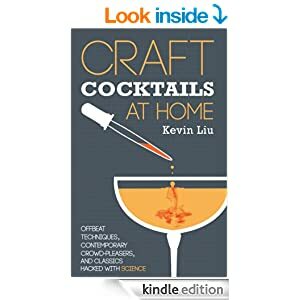 Craft Cocktails at Home by Kevin Liu! If you love cocktails, and you dig science, this is an absolute must-read. Read my review at Book Riot.